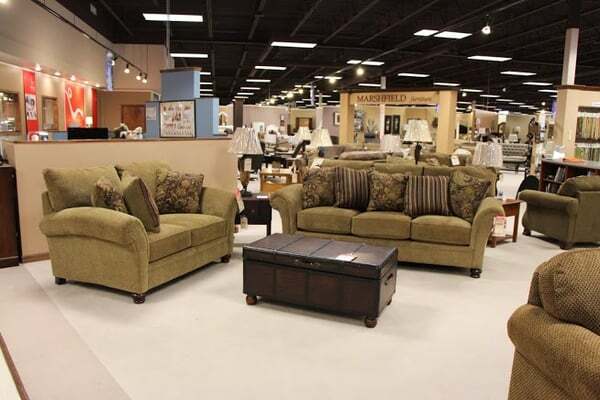 Hennen Furniture, downtown Alexandria, prides themselves on old fashion customer service with over 35,000 sq. ft. of furniture showroom, including a complete flooring department. Hennens experienced staff is trained to assist you in every detail from decorating to delivery including Hennens everyday interest free financing.